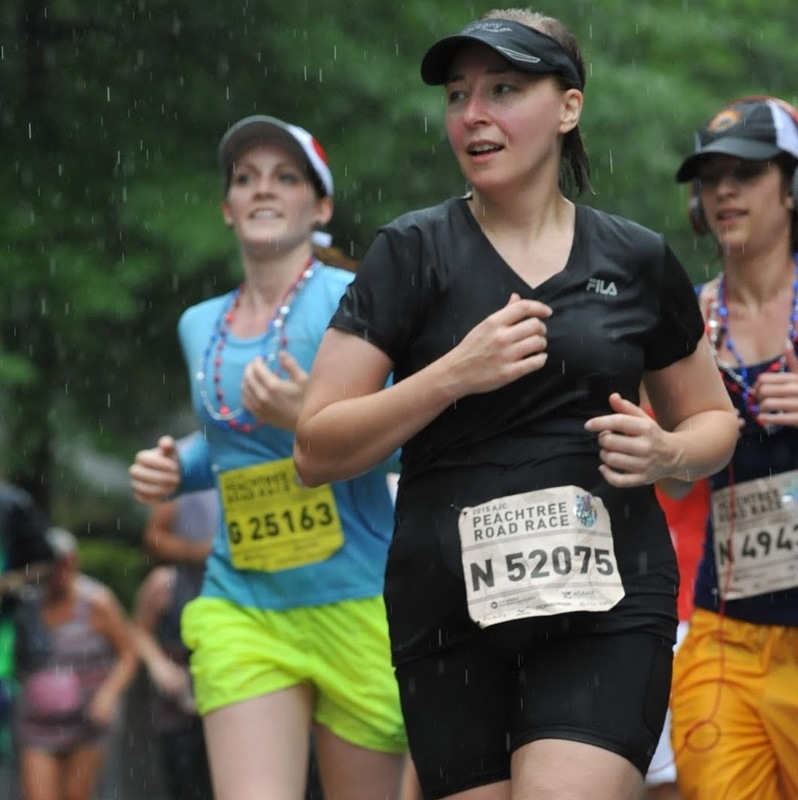 This race was a night race, but that's not what made it special. 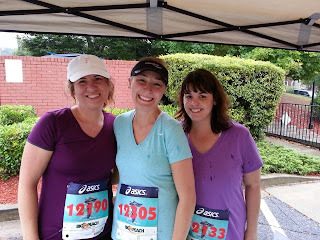 It was special because two of my girlfriends that I inspired to start running ran it with me. It was each her first 5k! And I got to share the experience with them! Me and my chicas before the race! White lightning (me) reporting. I'm with purple flash (Jaimee) and chocolate thunder (Nicole - on left in pic) we have just arrived at our 5k destination. Getting ready to register. I hadn't laughed like that with girlfriends in a long, long time! It was a great night!! My time was 33:48. Not bad, but I can do better. And I think these chicas have inspired me to try harder when it comes to that. We had fun, and I can't wait to do it again soon! 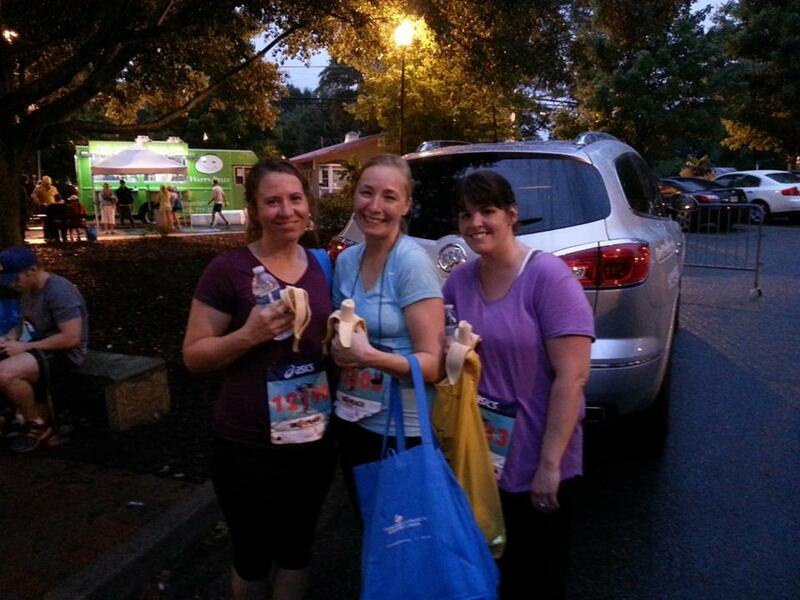 Today's forget-me-not: Run with friends. Friends make everything better!